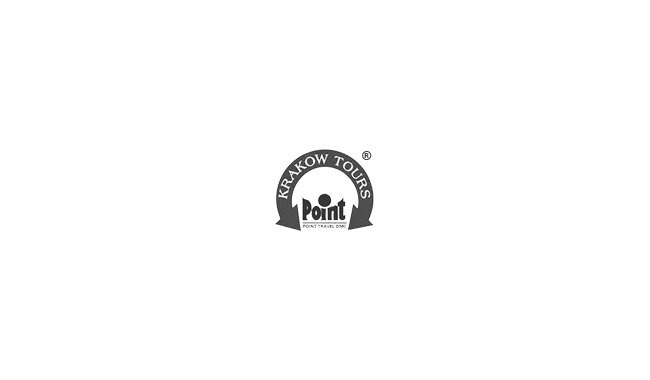 Guided city tour of Warsaw, with focus on places connected with Jewish culture and religion (Ghetto Heroes' Monument, Umschlagplatz). Afternoon coach drive to Krakow: registration in a hotel; dinner in the hotel restaurant, overnight. 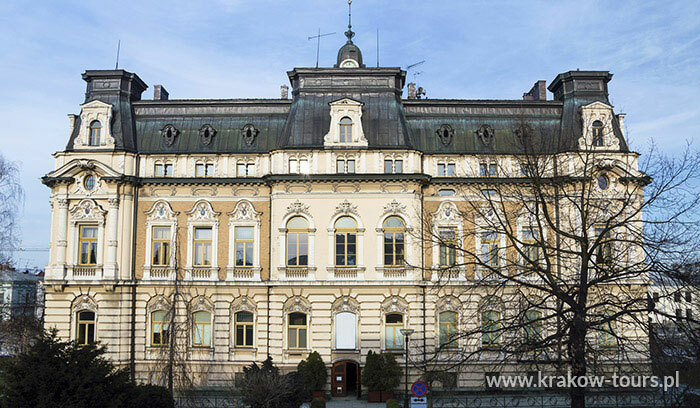 All-day city sightseeing of Krakow and its Jewish quarter, Kazimierz. 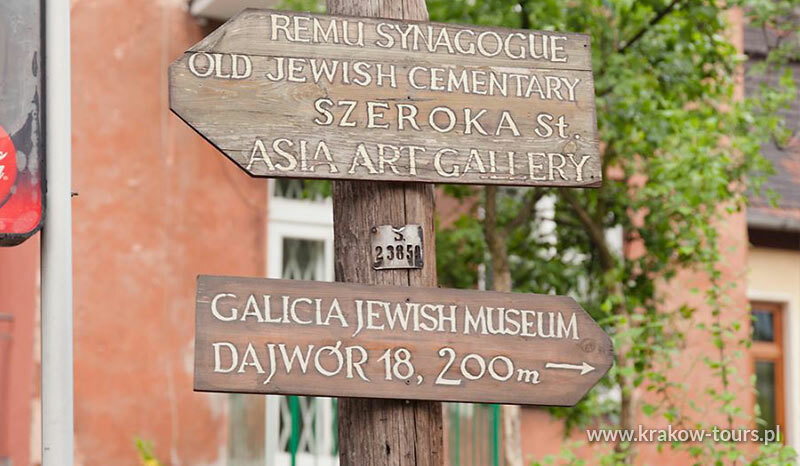 Remuh Synagogue and Cemetery in Miodowa Street; Poper, Ajzyk (Isaac), Tempel, and Wysoka (High) Synagogues; Jewish Hospital and School; Mikvah ritual bath-house; possibility of programme extension for the "Schindler's List" Route; Plac Bohaterow Getta; "Apteka pod Orlem" chemists' shop; Lipowa street/Schindler's Enamel Factory; Lasota Hill with view onto the site of former Plaszow labour camp; dinner in a restaurant, concert of Jewish music; overnight stay in the hotel. 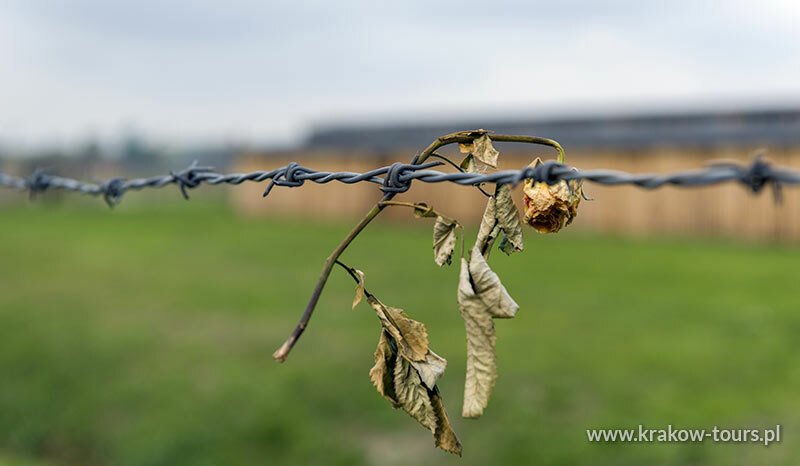 Departure for the town of Auschwitz, and visit to the former concentration camp of Auschwitz-Birkenau; visit to the camp site. Free afternoon in Krakow. Dinner in the hotel restaurant, overnight. 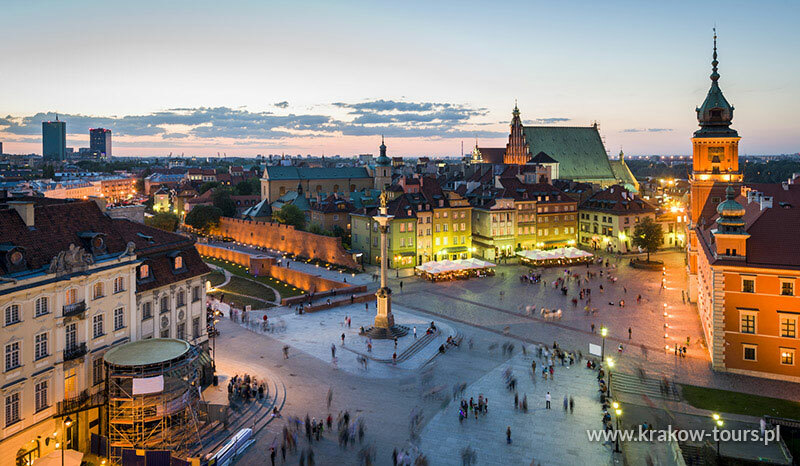 Return to Warsaw; farewell; return flight.